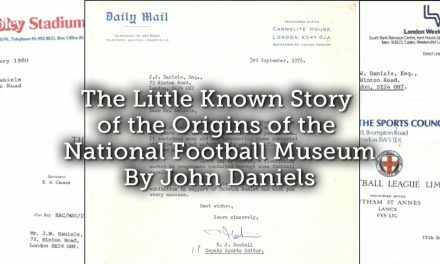 Testimonials have been a part of football for a long time, they are customarily a day of celebrating the career of a footballer who has spent at least ten years at one club. Today, testimonials are mainly used as fundraisers for a charity supported by the star of the day. Yet, in the era before astronomical wages, their focus was to raise some much-needed money for the player to help him through ‘life after retirement from the pitch’. Crowds still turn out in big numbers to say thank you to their favourite multi-millionaire footballer before he retires to a life of never having to work again. Illustrating that, from a fans perspective, the purpose of a testimonial is more an opportunity to say thank you for their loyalty and wish them well for the future. 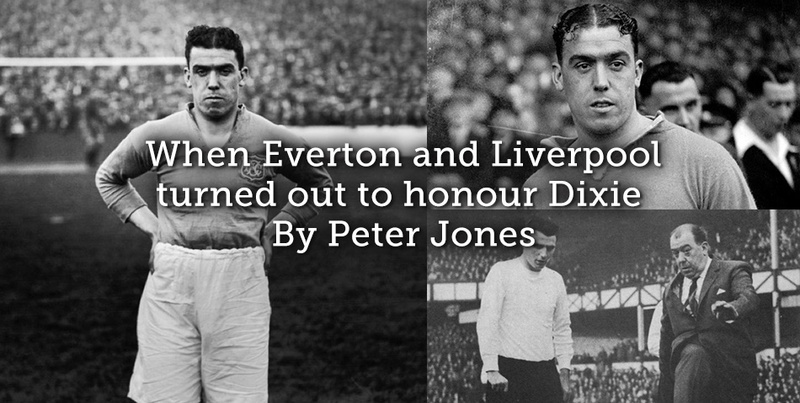 This article will focus on a star of the inter-war period in English football, Everton legend Dixie Dean. In the modern era, footballers are accustomed to earning hundreds of thousands of pounds each week and retiring from the game as multi-millionaires. In the 2012-13 season the average player in the Premier League earned £1.6million. In the 2015-16 season the highest paid footballer in Britain was Liverpool-born Wayne Rooney who reportedly earned ‘£260,000-a-week’ illustrating the astronomical amount of money in the game today. During the inter-war period, Liverpool and Everton both won the First Division Championship meaning at one point they had the best team and best players in England. 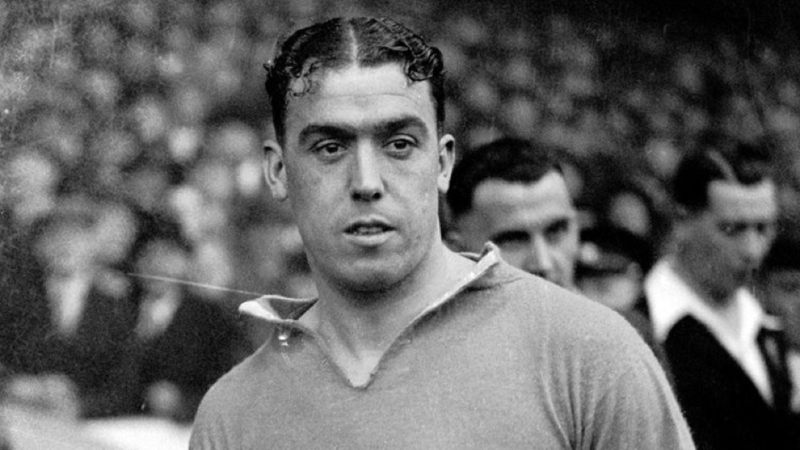 One such hero of the time was Everton striker Dixie Dean, signed from Merseyside neighbours Tranmere Rovers. In the final act of the 1927-28 season Dean was on the cusp of breaking all English League records by getting three goals; with 50,000 spectators present Dean broke the goal scoring record and won the league with Everton. He was at the peak of his powers and still holds the record for most goals scored in a league season in England (60 plus 3 in the FA Cup) a feat that was only beaten by the great Lionel Messi in 2012 when he scored 73 in total. Football has changed dramatically since Dixie Dean was terrorising defences in the 1920s and 1930s as players today can retire in their thirties and wages are incomparable. Comparing Messi and Dean illustrates the gulf in financial recognition that players received in the inter-war period. Messi earned close to £600,000 a week including extras and endorsements, while Dean earned £8 a week during their respective record breaking seasons. Messi has a collection of sports cars whereas Dean never owned a car and travelled to training and matches by tram. It is also unlikely that Messi copied Dean’s diet of a bowl of tripe, poached in milk and washed down with a glass of bitter, when breaking his record. Although Dean’s wage seems dismal in comparison to modern footballers, it does equate to nearly £500 a week in today’s money, which is certainly enough to live on. In 1938, 87.2 per cent of Britons earned less than £250, with 33 per cent earning less than £125 per week, meaning that Dean was better paid than the average working man in Britain. Dean and Messi are exaggerated examples of footballers as both are legends for their respective clubs and not all footballers attract as much attention and money as the two men. Footballers did earn a good wage, but they were still on a fee that was low enough for them to be involved in inter-war depression. Footballers today are economical enigmas as they earn so much money they will not face financial problems. Dean was amongst the highest paid players as the FA attempted to limit the role of money by imposing an £8 maximum weekly wage for footballers. This wage cap meant that football remained a more level playing field as money could not really lure players to bigger clubs and players were more loyal to the team they played for which is not as common today. 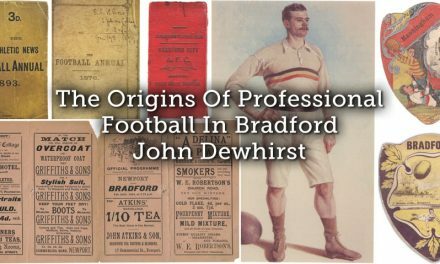 The introduction of the wage cap shows that football has always been consumed by money, though only ten per cent of players received that much which also further highlights the prestige of Dixie Dean. This illustrates how football provided a distraction for footballers too. Not only were they able to distract themselves from worldwide issues whilst playing but they were earning a fair amount of money for themselves and their families. 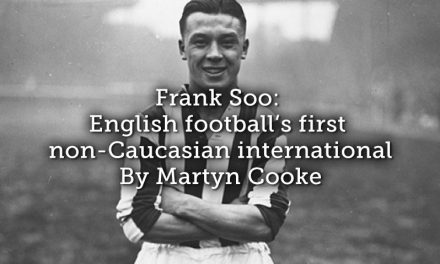 Many of the footballers in the English First Division had fought in the First World War and so were happy to have financial security in harsh economic times. Obviously, many would have played because they loved football, but the wage provided meant that the majority of top class players would not need another job to be able to survive. Therefore, players were somewhat removed from the cultural struggles of the inter-war period and could live a relatively secure life during their playing career. Dean was a phenomenally famous footballer at the time, perhaps the best example of this comes from an Italian prisoner of war captured by British troops during the Second World War. 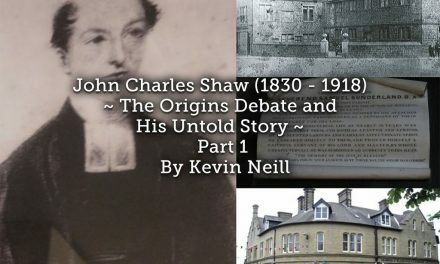 The Italian man shouted at his captors in broken English “F— a ya Weenston Churchill and f— a ya Deexie Dean!”, this rather humorous event demonstrates the significance of Dean. Comparing him to Churchill may appear a bit too extreme, but this certainly highlights his reputation. For someone so famous it could be deemed rather surprising that the story of his testimonial is little known. All of this exemplifies the ability of Dean and the amount of money he was on. Dean was by no means poor, but his wages would not facilitate the rest of his life when he retired. It is customary for a footballer to be awarded a testimonial whilst they are still playing or just after they retire. In the case of Dean, it was twenty-five years after his retirement. Many Evertonians felt aggrieved that the club had let him go in the late 1930’s without so much as a leaving ceremony. After over twenty years it appeared the time had come for his appreciation. He had fallen on tough times financially and Everton chairman John Moores was keen to support their greatest ever player. First, he offered Dean a job as a security officer with the Littlewoods Organisation in Birkenhead, subsequently transferring to the company’s Liverpool offices as a porter. Dean was working on the front desk in Littlewoods speaking to people as they came in, he travelled from the Wirral by getting a lift through the Mersey Tunnel in the Liverpool Echo van between four and half past four in the morning. It is testament to the man that he was putting in so much work despite his fame, he was eager to provide for his family and was willing to do any job to provide for them. Moores could see that Dean needed the money and wanted to organise a public thank you for him at Goodison that would also help him financially. So, on April 7th 1964 Dean, aged 57, was invited to Goodison Park to celebrate his career and to help raise some funds for his retirement. The game was a unique event; players from Liverpool and Everton came together to celebrate the career of Dean. Nearly 40,000 fans turned out to see Dean set the ball on the centre circle and kick off proceedings. The game was also a display of Merseyside unity as the teams were ‘Liverton England’ versus ‘Liverton Scotland’, English and Scottish players from Everton and Liverpool came together to celebrate the career of the great man. Dean, being a man from the Wirral who had played for Tranmere and moved to Everton, would have been a supporter of a united Merseyside which today does not seem as close as it did then. Liverpool and Everton have always had a special relationship. However, the bitterness between the two sides seems more heightened now than it has ever been before. The Merseyside Derby may have been dubbed ‘the friendly derby’ in days gone by, but nowadays the friendship has almost turned into outright hatred for some supporters. Following the Hillsborough disaster, Everton fans and the club were the biggest supporters of Liverpool. This perhaps best symbolised by the ‘Mile of Scarves’ idea; Liverpool and Everton fans came together by donating scarves that were tied together and stretched from Goodison to Anfield to display solidarity. It appeared to mark a new era of closeness of Merseyside, but this was not necessarily the case. Nevertheless, Dean’s testimonial displays how special it can be for two rival teams to share a respect for each other. Liverpool and Everton share a city and a lot of families are split red and blue across Merseyside. 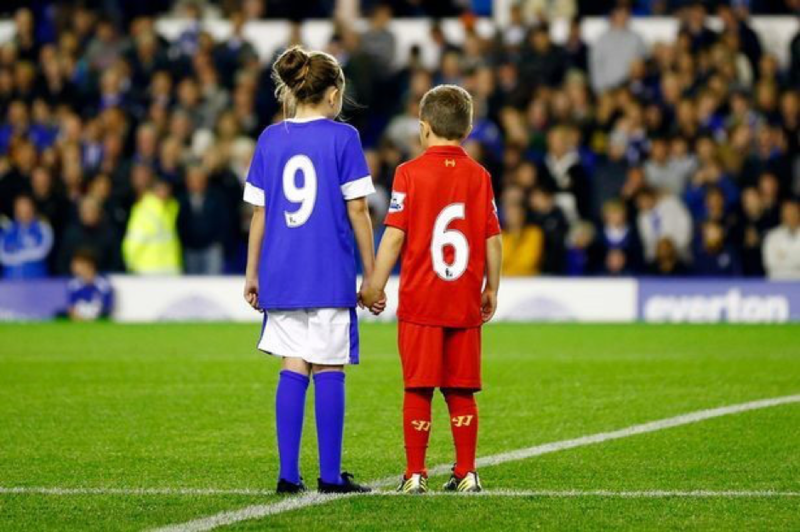 The perfect image that sums this up is when remembering the Hillsborough tragedy twenty-five years on and the two young Liverpool and Everton fans holding hands as a tribute to Merseyside unity. This exemplifies how the two clubs can come together. The image of two children in opposing colours holding hands is as poignant as the Liverpool and Everton players combining for Dean’s testimonial. Togetherness should not only occur through disaster, it should and has been used to show that Liverpool and Everton are two sides of the same coin. Looking at Dean’s testimonial it shows that it does not have to be in the face of tragedy and it could be a jovial occasion for both teams to unite. This is again best demonstrated through another game between the two clubs. Jamie Carragher’s testimonial at Anfield saw Liverpool face Everton. Carragher was a boyhood Evertonian who represented Liverpool over 500 times. Everton were awarded a penalty and Carragher stepped up and scored despite playing for the other team. This again was the perfect example that Liverpool and Everton can and should come together more often; there is a lot more that binds the clubs than separates them. It may take club legends like Dean and Carragher, or horrific events like Hillsborough, for fans to realise their bond, but it is something that should never be forgotten on Merseyside. “A night of memories at Goodison Park, of nostalgia and sentiment, and a heart-stirring moment when the fans greeted Goodison’s greatest ever player, Bill Dean, as he led the players out for his testimonial match. “Where else in this country would a crowd nearing 40,000 turn up towards the end of a season to watch an exhibition match for a player who last appeared for the club more than 25 years ago? Of course, the player they were honouring was exceptional – so was the gate. The event raised £7,000 which would have been an immense help to Dean and his family, and would have helped fund his retirement from Littlewoods when he was 65. A lot of the praise must be directed toward Moores. He saw a club legend in need of support and went above and beyond to support him. Dean was not asking for help but Moores provided him with two jobs and a big payday to thank him for his loyalty to Everton. Football is completely different today and no elite club would ever really need to support a player in the way Moores did for Dean. Nevertheless, it is hard to not look back fondly at this era of football and realise how much has been lost in terms of relationships between players and fans. Players are so much removed from normal life that it looks like personal relationships like Dean working in Littlewoods, will never return. 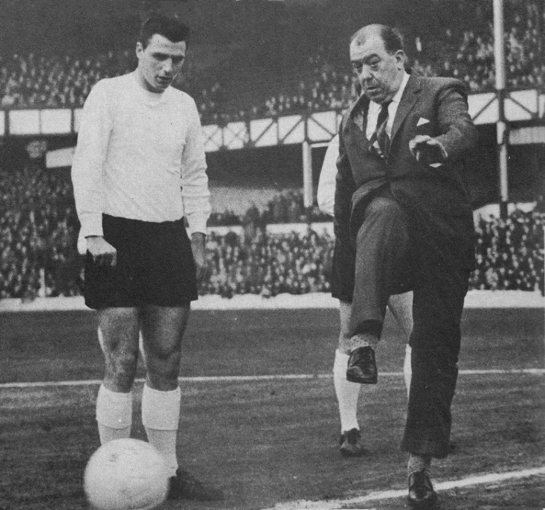 In conclusion, Dixie Dean’s testimonial was significant for many reasons. Firstly, he highlights the gulf in wages from modern day football, Dean’s achievements are comparable to Lionel Messi, yet he spent the latter years of his life working as a porter which one presumes is not where Messi will be spending his. Dean was an example of uniting Merseyside through getting both teams to come together and celebrate his career and football across Liverpool, something which does not happen very frequently any more. Finally, it displayed the generosity of John Moores, as Everton chairman he took it upon himself to honour an Everton great, twenty-five years after his retirement and he deserves a lot of plaudits for doing so. 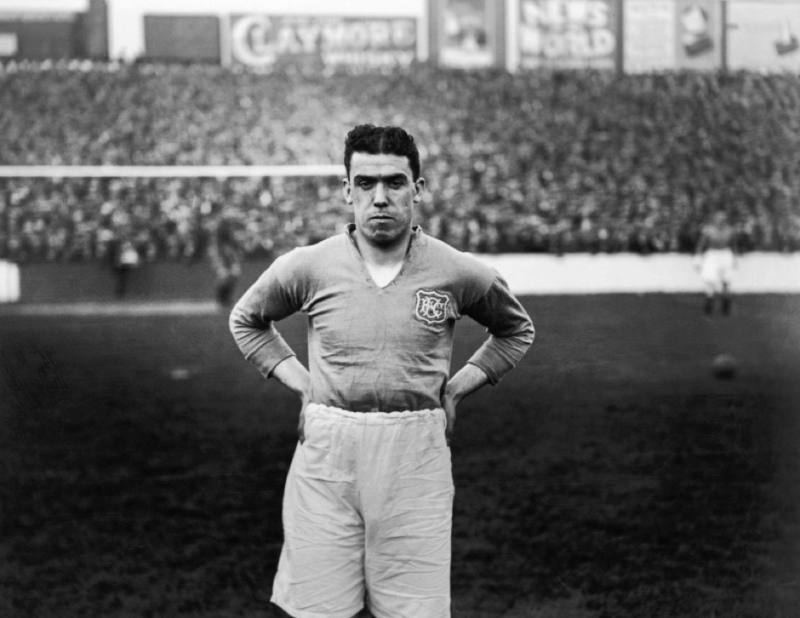 Dixie Dean is arguably the greatest player to wear the royal blue of Everton, it would be difficult to find one fan across Merseyside, or the whole country, that does not think he deserved every penny he was given for his testimonial, and much more. Published by kind permission of the author – first published here.